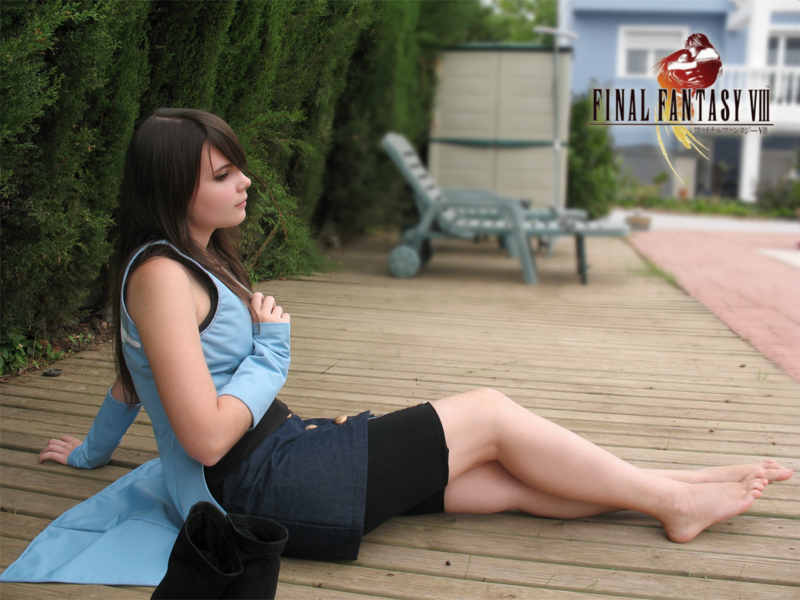 Cosplay beauty! Usually cosplays are obscure anime or videogame characters and this one is no exception, or is it? this one’s a Disney character! can u guess it? well, google this post’s title and be surprised…or don’t and just enjoy. Who cares anyway? You read right. This guy Everage is on Deviantart, go check, he has some amazing stuff. 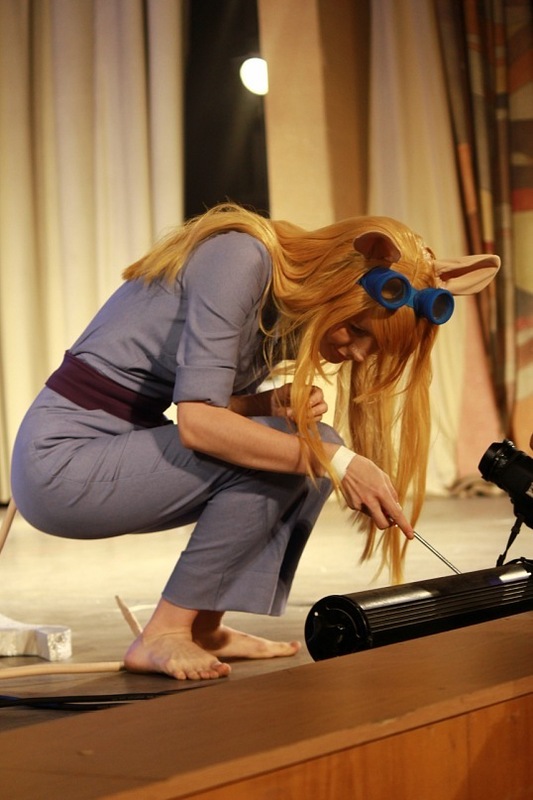 I’ve always been sort of an anime fan, but i’ve never seen and I bet none of you has ever seen this, barefoot focused cosplay! First pic is yummy actress Autumn Reeser. She’s on my list now. Kelly Brooks is the second one (thanks to Dewey!). Last one I nave no clue.